fabien Great album and excellent entire discography that i bought recently on the website . Long llife to Hammock project!  Joe Reilly Great atmospheric music. Love the ebb and flow of the title track. Excellent use of strings (notably the cello) throughout the album. Favorite track: Mouth to Dust... Waiting. SnowCloud76 I can feel the binding of infinite sound and light when I hear this. Universalis reminds me of the fact, times of war will always will be bad. But no matter had bad it gets, good will always arise from bad. light will always shine from dark. good, will always rise, from evil. Favorite track: Universalis. 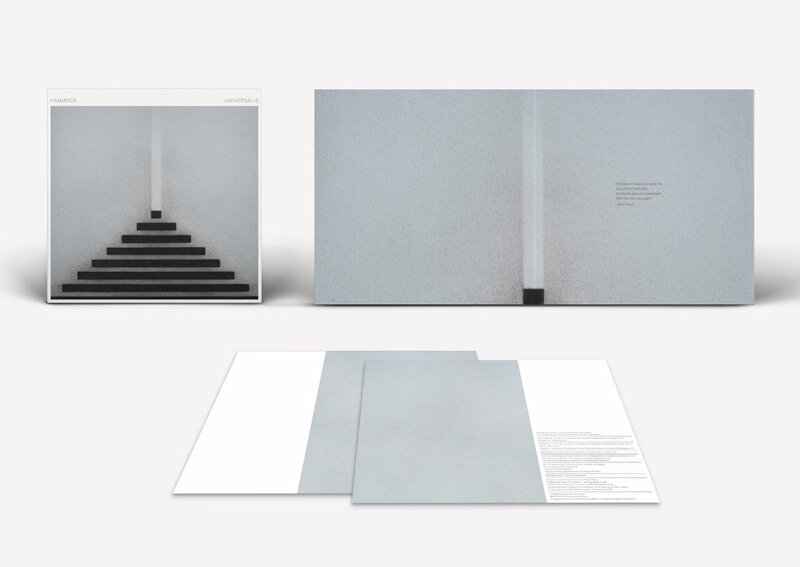 CD gatefold with heavyweight paper / insert and featuring artwork by Pete Schulte, package curated by The Fuel and Lumber Company, and layout by Ben Walker. Includes download in your choice of formats. Packaged by an FSC certified printer using vegetable inks, water-based varnish, and triple-certified paper and board. Includes unlimited streaming of Universalis via the free Bandcamp app, plus high-quality download in MP3, FLAC and more. Double vinyl in your choice of color: 180-gram Black, and limited editions in White, Clear + Black Swirl ("Smoke"), and Clear (150-gram). Heavyweight gatefold jacket + insert featuring artwork by Pete Schulte, package curated by The Fuel and Lumber Company, and layout by Ben Walker. 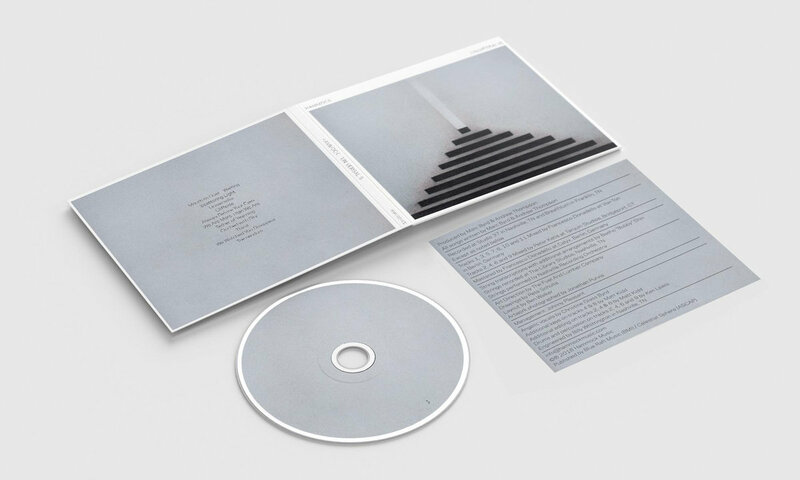 Includes CD in a black sleeve and download in your choice of formats. save 44% ($67) and combine shipping costs. 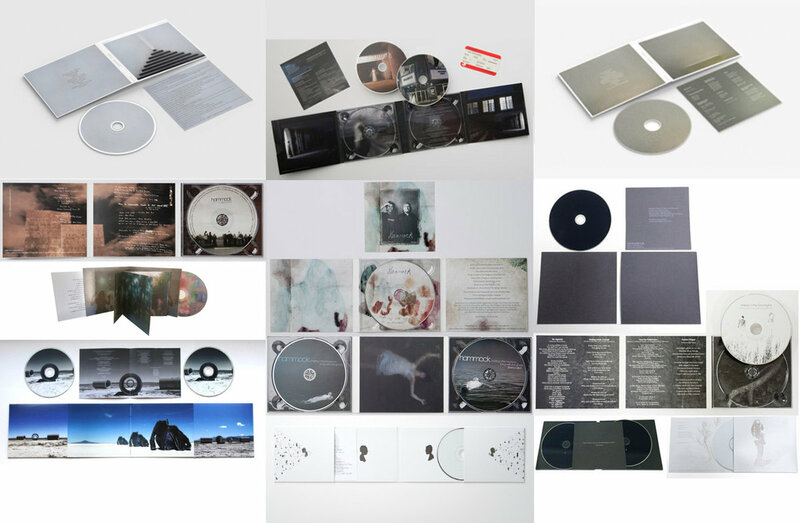 • 13 releases, 17 CDs total, over 16 hours of music. 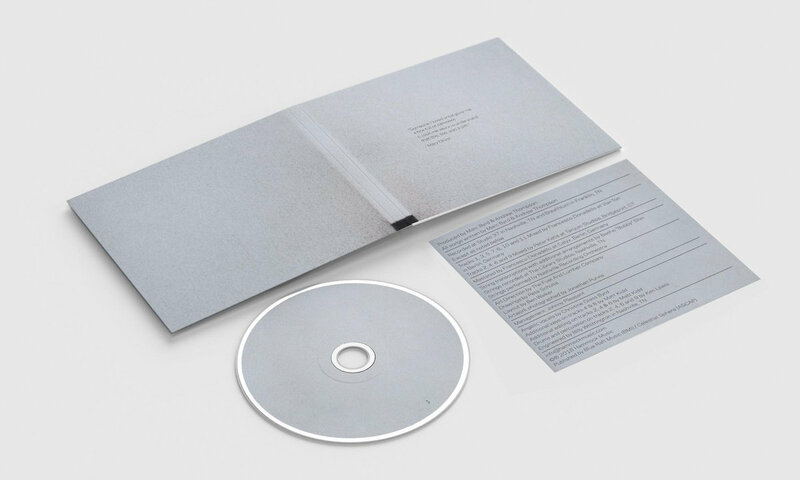 • All CD packages are eco-friendly digipaks from an FSC certified printer using vegetable inks and triple-certified paper and board. 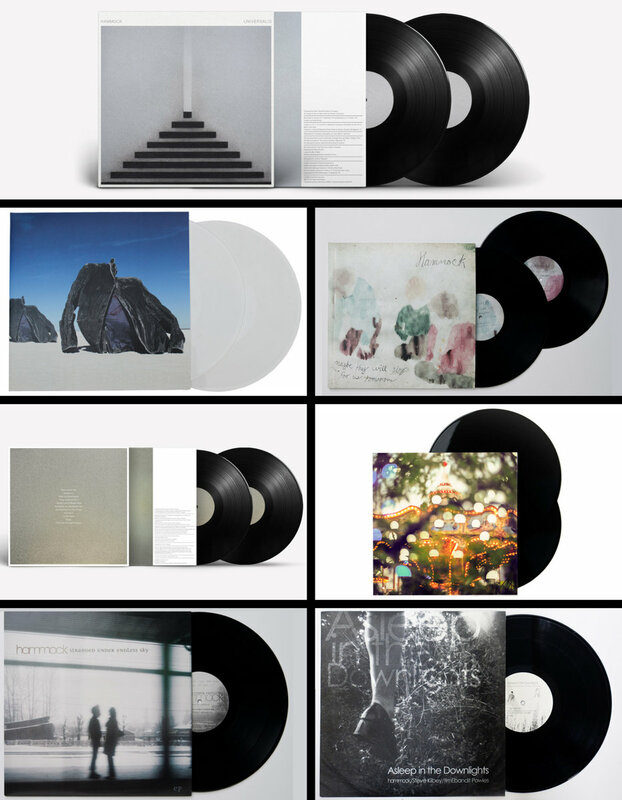 • Save 30% ($52) off vinyl prices and combine shipping costs (International orders will be upgraded to Priority Mail service with a faster estimated delivery time). 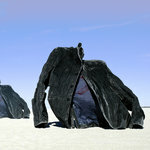 (7) Black "Stranded Under Endless Sky"
Get all 22 Hammock releases available on Bandcamp and save 50%. Includes unlimited streaming via the free Bandcamp app, plus high-quality downloads of Undercurrents, Universalis, Floating World / Snowburn, The Night You Caught on Fire / Clinging, Repeat / Texture, Columbus (Original Motion Picture Soundtrack), Mysterium, Raising Your Voice...Trying to Stop an Echo (Deluxe Edition), and 14 more. , and , . 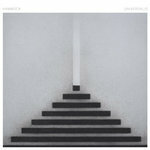 Nashville’s Hammock follows up 2017’s critically-acclaimed Mysterium with Universalis, the second installment of a planned three-album series. While Mysterium took listeners down a horizontal path that explored themes of death and grief, Universalis begins a vertical, upward movement back toward the light. 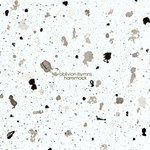 At times, Universalis calls back to Hammock’s 2006 album Raising Your Voice… Trying to Stop an Echo, while also retaining Mysterium’s deep ambient, neoclassical style. 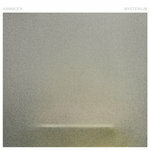 The band also finds itself rediscovering some of its earliest influences, including Low and Red House Painters. 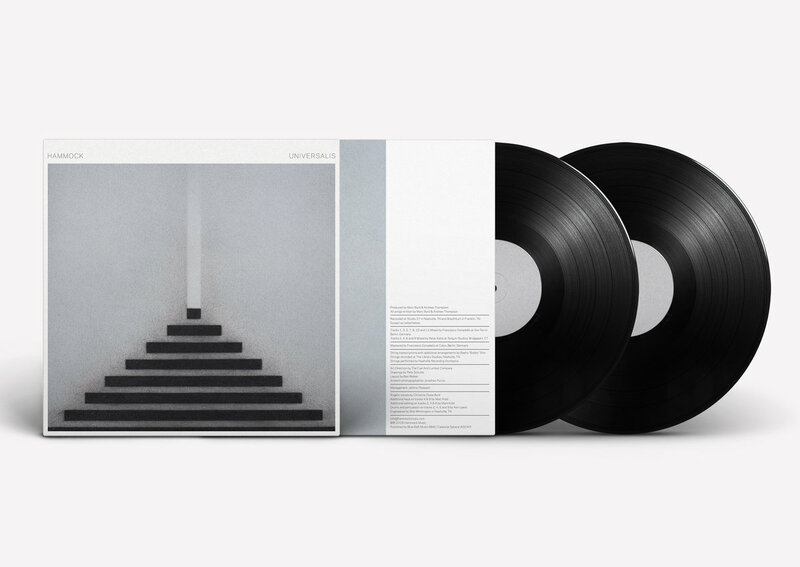 With Universalis, Hammock invites listeners to lose themselves within its layers of sound, while also embracing the beauty in its raw openness and silence. 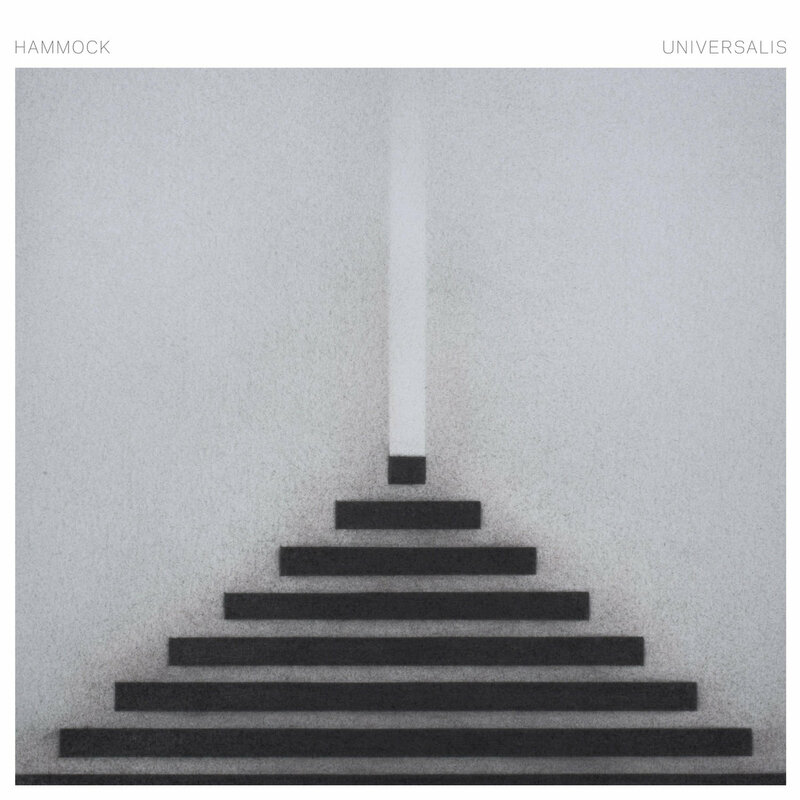 To achieve the sound of Universalis, Hammock brought on Francesco Donadello (A Winged Victory for the Sullen, Olafur Arnalds, Johann Johannsson) and Peter Katis (Interpol, Jonsi, The National), who each mixed portions of the album. 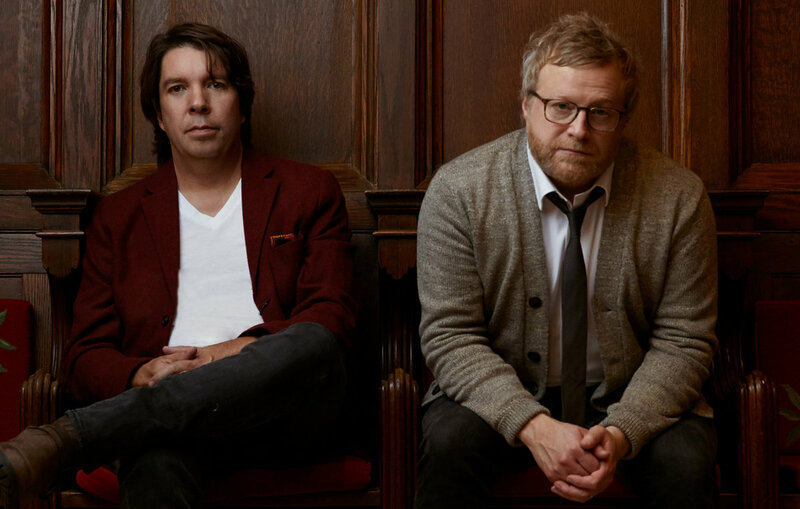 The album artwork was curated by The Fuel and Lumber Company with drawings by Pete Schulte, and Matt Kidd (Slow Meadow) returned to play piano and provide additional engineering.